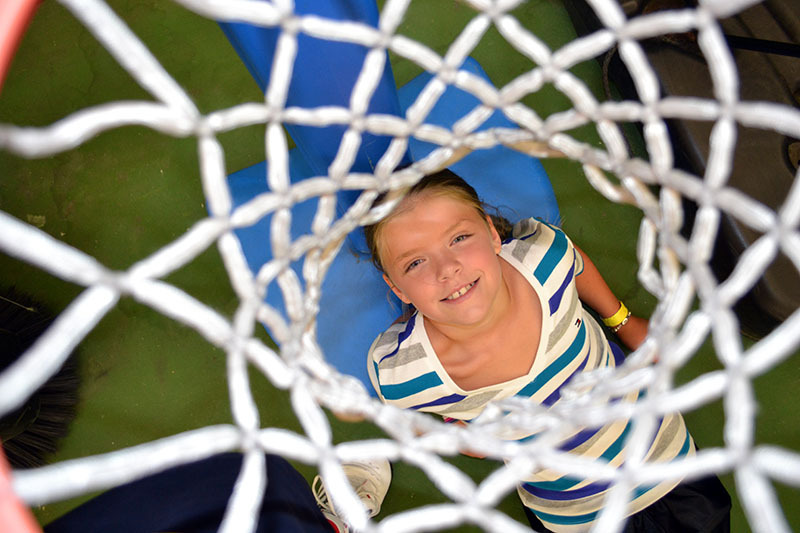 Whatever your age or level, camps are for everyone at ORC. We offer many different clinics and programs for all levels. 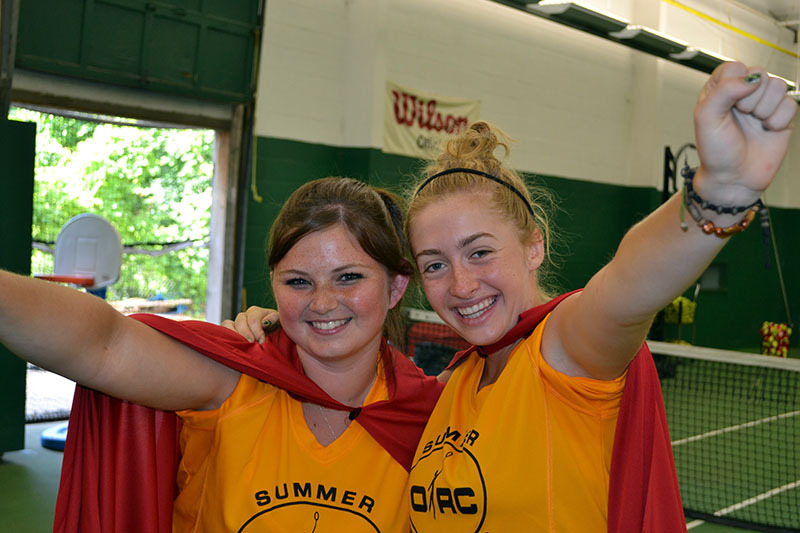 Camps at ORC are open to everyone; not just ORC members and their children. All full-day camps includes swimming and a Friday afternoon pizza party. As a convenience for parents, before care, after care and healthy lunches can be provided for an extra fee. Summer Camps Start the Week of June 17th, Running Through to the Week of August 26th. 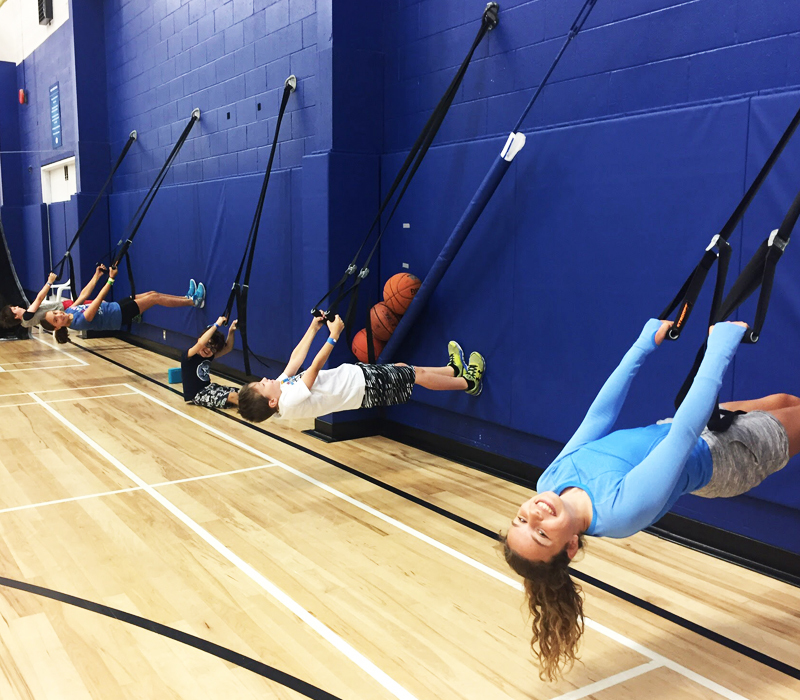 ORC offers fun filled, action packed and safe Fitness Fun Camps. Daily activities include cooperative games, team sports, water games, health and nutrition activities and exercises. Half Day Camps. 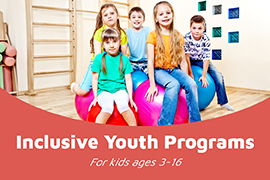 We will help your child learn the Fundamental movements and link them together into play. Running, jumping, throwing, catching, and footwork are the focus for gross motor skills. Crafts, cooperative games, colouring and obstacle courses daily. Each week is themed for a new adventure. Full-day camp. Active Start and Fundamentals are first stages of the long term athletic development program followed by our coaches. All kids will work on running, jumping, throwing, catching and footwork in the following sports: soccer, basketball, badminton, volleyball, and European handball. We will teach rules of the sports, sportsmanship, skills involved in each sport and variations of the sports. Campers swim for one hour everyday; lifejackets are worn unless a swim test is passed. Full-day camp. Fundamentals and Learn to Train are secondary stages of the long term athletic development program followed by our coaches. All kids will work on running, jumping, throwing, catching and footwork in the following sports: soccer, basketball, badminton, volleyball, and European handball. We will teach rules of the sports, sportsmanship, skills involved in each sport and variations of the sports, plus swimming for one hour everyday. 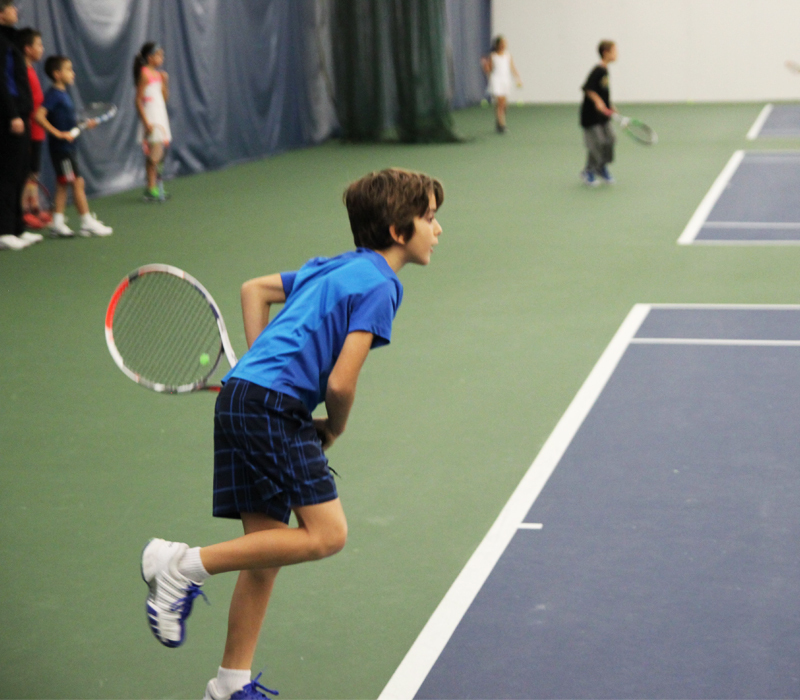 We have over 40 years of experience offering one of Canada’s best tennis camps enjoyed by children of all ages and abilities, running rain or shine. Kids will likewise enjoy our new Sport Court featuring basketball, badminton, volleyball, soccer, will be included in each camp this year, as well as a swim in our new Pool & Aquatics Centre. Ages 4 to 6 years. 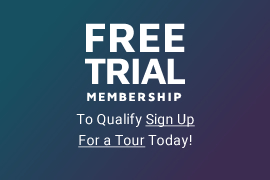 A revolutionary new way to teach the sport of tennis through the power of images, stories, and role playing. Le Petit sport method and equipment is now being used the world over as it speaks to the children in their own language and uses child size adapted equipment. Ages 6 to 13 years. Campers develop their skills based on using Red, Orange, and Green balls on a reduced court size and with smaller racquets appropriate for age, height and ability. As players advance they move progressively through each level learning all the skills required to serve, rally and score. Children quickly learn to control the ball and racquet as bounce is lower and distance is shorter, resulting in a faster learning curve, which ultimately equates to fun and success. The more advanced players play with regular yellow balls and full court play. Full day camp includes a guarded afternoon swim! 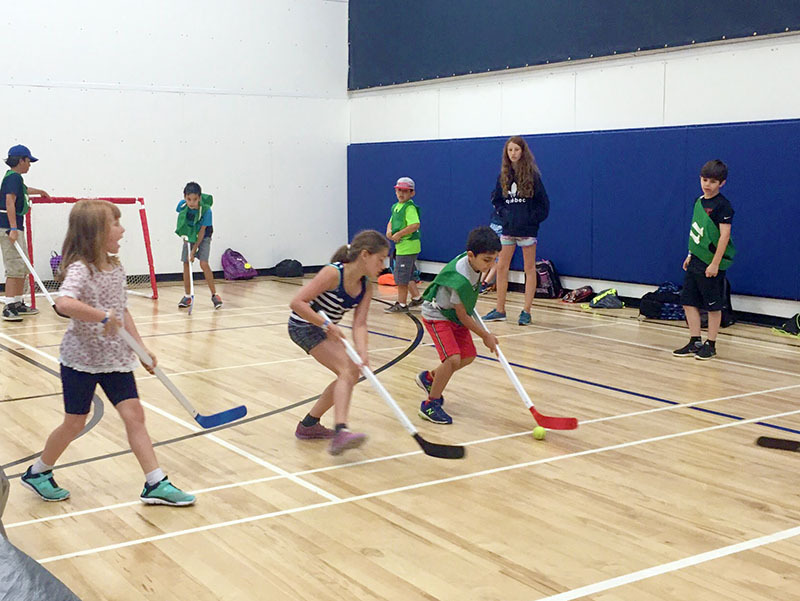 Summer Camps Start the Week of June 17th, Running Most Weeks Through to August 26th. Ages 6 to 13 years. 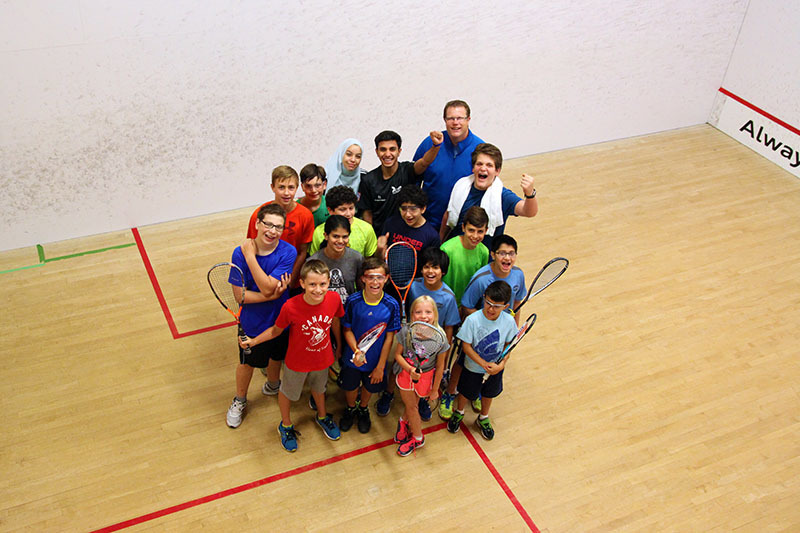 A fun camp ideal for children without much squash experience. 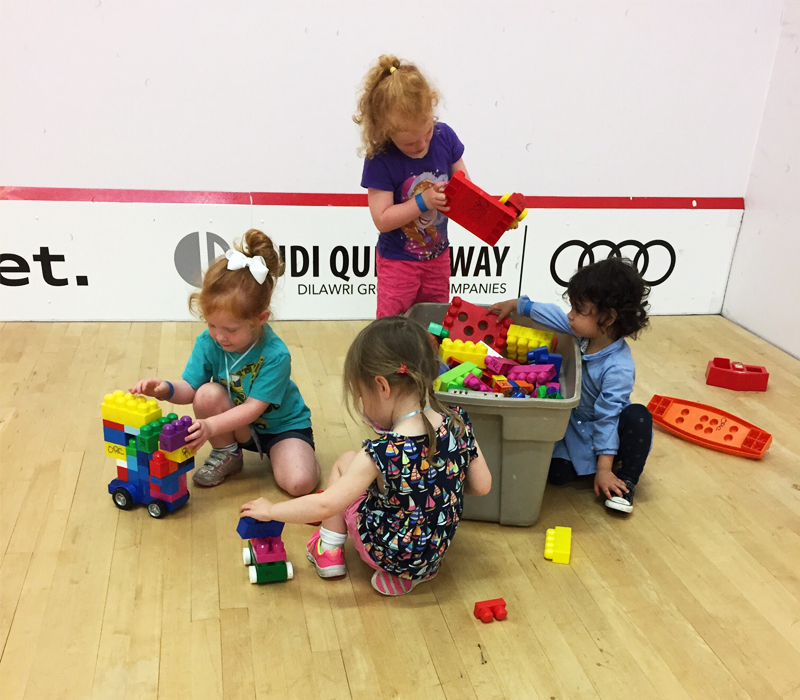 In addition to squash, kids will enjoy games & a pizza party! 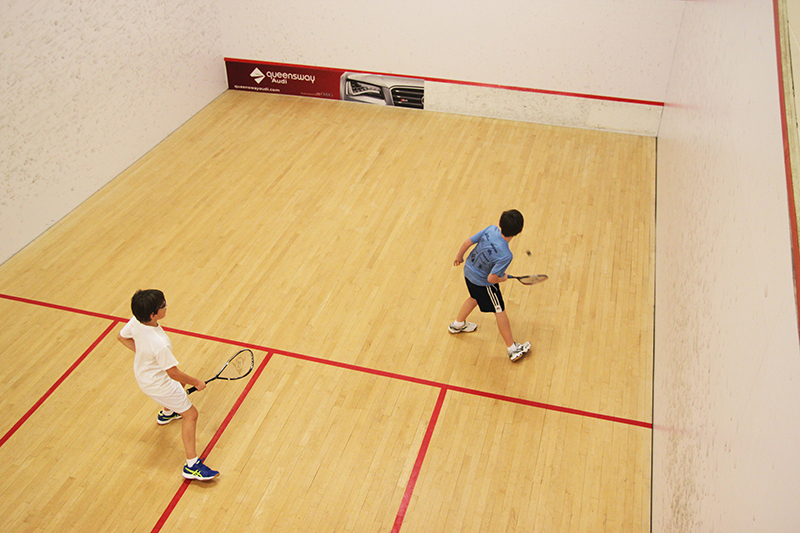 This camp features: rules & gameplay, squash fundamentals, fitness sessions, cooperative sports and swim time. 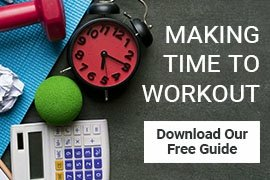 Your kids will be active all day! Ages 6 to 13 years. 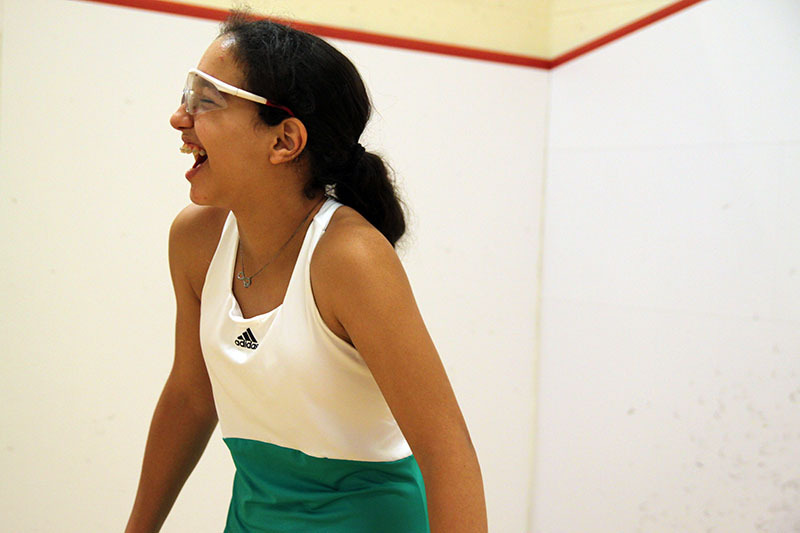 The ideal camp for advanced players who are skilled in basic squash drills. This camp features: skills development, fitness sessions, tactics & drills, innovative practice & training, match play, tournaments and swim time. Your kids will be active all day!